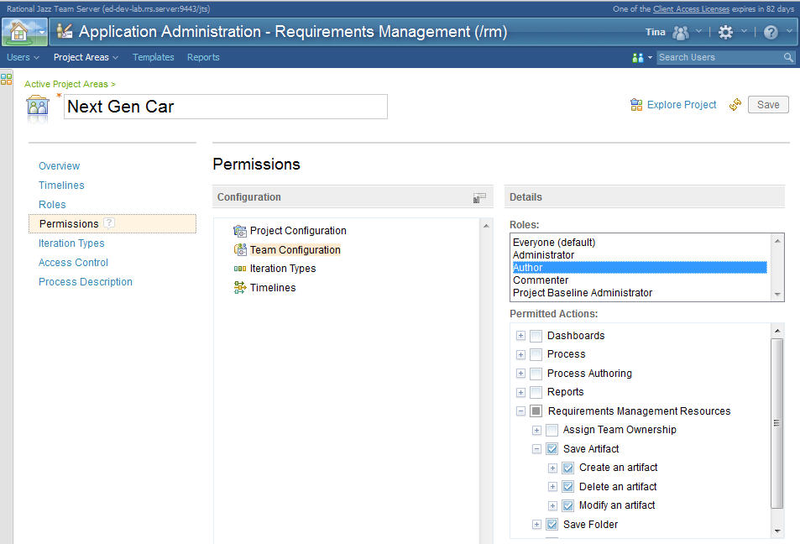 IBM® Rational® DOORS® Next Generation is a requirements management tool that provides a smarter way to define, trace, analyze, and manage requirements. Use Rational DOORS Next Generation to optimize communication and collaboration, allowing your teams to increase quality and work more effectively. High quality business requirements and good management practices in the development process (agile, iterative, or waterfall) lead to the best outcomes. Engaging stakeholders - early and often - in defining and validating requirements improves the likelihood that projects will deliver what customers need. 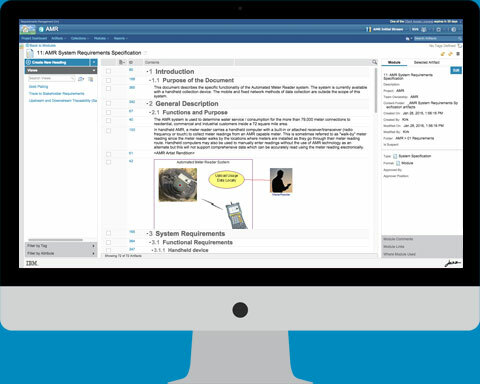 Quickly define and organize requirements with rich-text specification documents, Use Case diagrams, UI mock-up, story boards, and predefined templates. 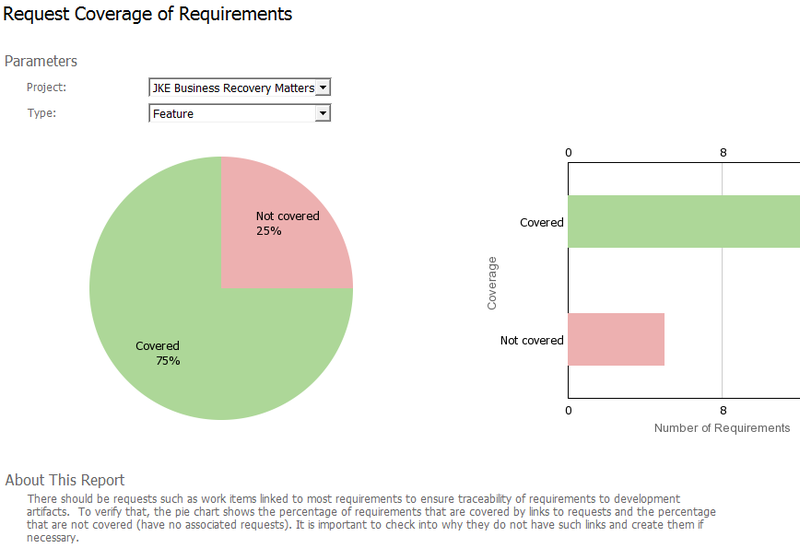 Connect project requirements, scenarios, test artifacts, and development work items through traceability to identify gaps and change impact. 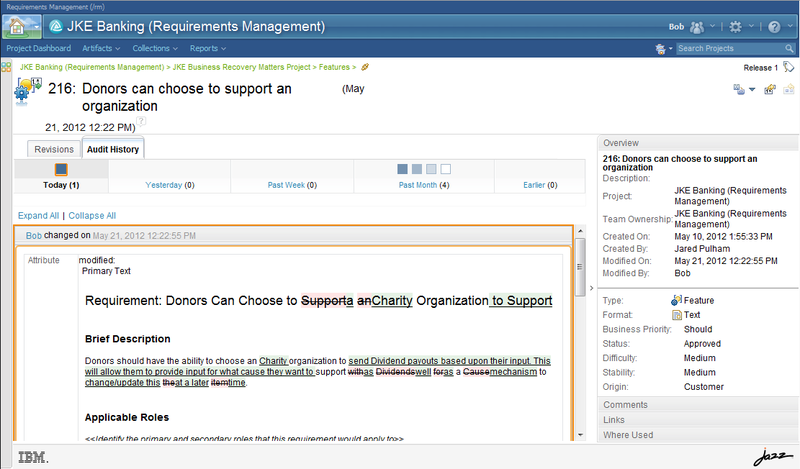 Each stakeholder in a project may be interested in different information. DOORS Next Generation allows you to create a custom dashboard with multiple pages, each displaying a customizable view of a given project, to quickly investigate the desired information at any time. 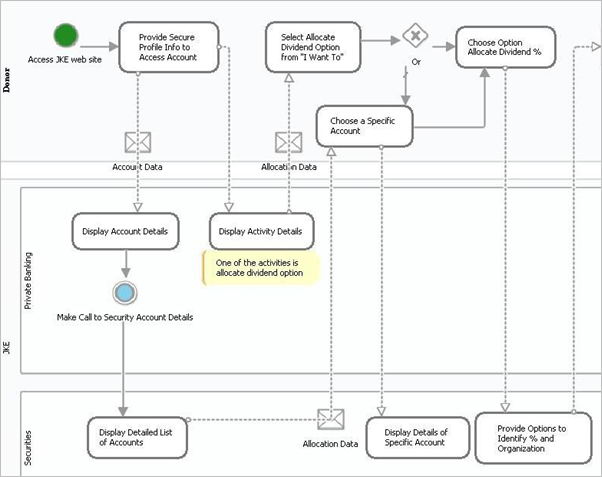 Use Business Process Diagrams to quickly and easily visualize ever-changing business processes to ensure all sub-requirements for a task are met. Collaborate with built-in dashboards, or generate documents, spreadsheets, or PDF reports that show progress, traceability coverage, and overall status of your project. DOORS Next Generation tracks requirements changes so that you can understand what has taken place throughout the course of your project. DOORS Next Generation shares administration services for projects areas, users, licensing, and more	licensing with all applications that are on the same Jazz Team Server, saving time and effort. IBM has resources available for you to get the most out of Rational DOORS Next Generation. Leverage our instructor-led and self-directed learning resources to boost your productivity and expand your skills. Jazz.net, the website for Rational DOORS Next Generation, gives you the unique opportunity to interact with a vibrant user community, as well as with developers of DOORS Next Gen itself. With an active forum, library, blog, and more, support is always at your fingertips. Rational DOORS Next Generation has a collection of business partners who have provided integrations with other commonly used tools, complementary solutions, and industry-specific extensions. Rational DOORS Next Generation is part of the following solutions for systems engineering, embedded software development, and application software development.